So, you’ve visited the new flashy show suite for that new condo development you’re interested in. The building doesn’t just look good, it also happens to be in your favourite location! You’re convinced its love at first sight. Not to put a damper on your excitement, but before you let this newly found love sway your decision any further, take a step back and breathe for a second – or a few days. It’s in your best interests to slow the process down and really evaluate a number of things. As with any real estate deal, a lot of money is involved. You’re money that is, in large sums, and you should proceed with caution before getting too excited with a pen in hand and a contract on the table. This couldn’t be any truer when it comes to understanding and making an informed decision on which developer you’re going to purchase with. That’s because when you buy a condo you’re essentially investing into the corporation or company that built it. If they have a past record of special assessments and BBB complaints, for example, you may want to think twice about your decision. Comparing each new condo unit you’re interest in for the value, location, finishings and developer’s record is a good place to start. This is why it’s critical to contact a new condo expert in Calgary. Your REALTOR® of choice should look out for your best interests while giving you an unbiased and independent expert opinion so that you can make fully informed decisions. Thoroughly scan the internet for information on the reputation of the developer as well as for any buyer reviews. Negative feedback from previous buyers or a developer with a financial crisis are both two huge red flags and you might want to reconsider your decision to buy with them. What is your experience in the type of development I’m interested in? 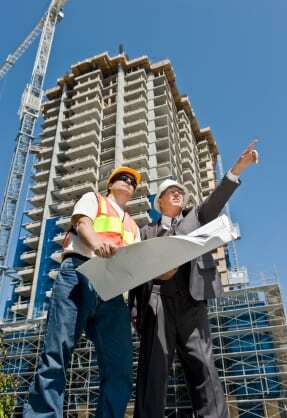 Who is the general contractor you’re using for construction? Have you had any special assessments on previous developments of yours, and if so, why? There are many details to consider when buying a new condo. 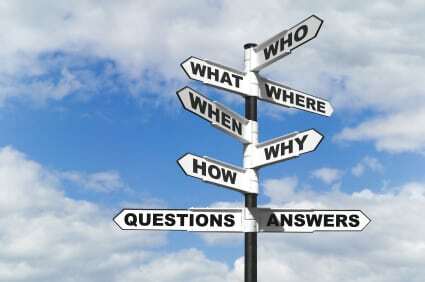 Your REALTOR® of choice should assist you in finding any or all answers to any questions you have about the developer. 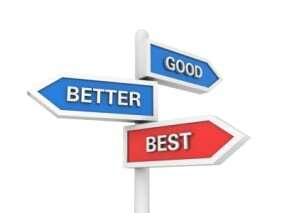 Experienced agents have built a list of “good” and “bad” developers throughout the years, and their in-depth knowledge of the condo market should steer you in the right direction. One of the best ways to determine if a developer and their beautiful new condo project is worthy of your hard earned cash is by word-a-mouth. Find a past project the developer has done and stop by for a visit. When visiting the building, why not approach one of the condo owners you see in any public areas and ask for their opinion? You can also even knock on someone’s door or contact the condo board for more information. More often than not, you will find that residents are very happy to share their experience with you. It’s always best to hear it straight from an owner who has already been involved with the developer throughout the buying process and living experience. I find people usually never hold back on commenting what their experience has been like, good or bad. If it’s good they will probably recommend buying at the place and tell you a few things they love which is always good information to know. If it goes the other way, well let’s just say they usually aren’t shy of letting you know exactly what’s wrong. The more information the better! Some people may view this as extra work, and their right! 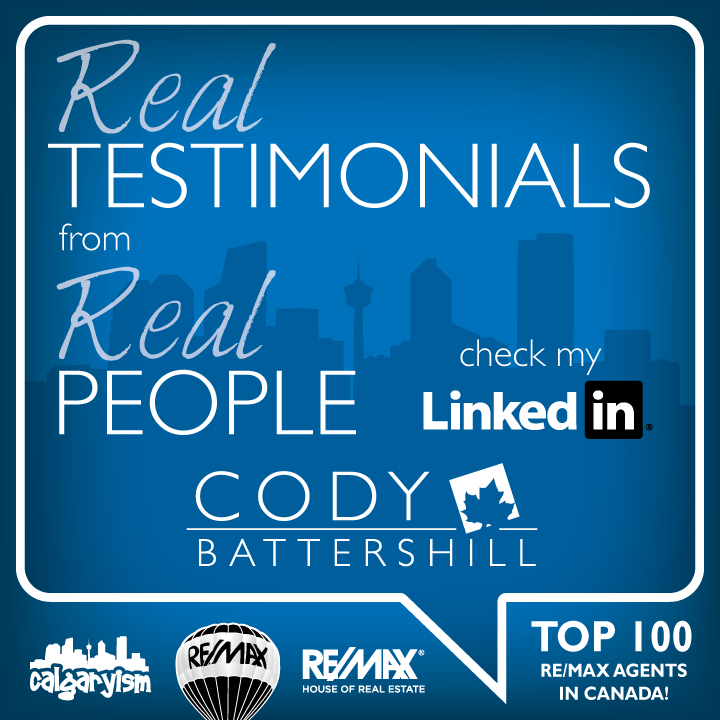 Your real estate agent should already be well-versed with the reputation of most developers in Calgary, and if not, do the research and let you know about their findings. 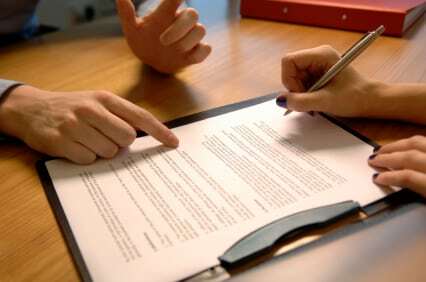 Keep in mind that when buying a new condo, it is law in Alberta the developer must provide you with a complete set of condo documents and you have 10 days to review them in which you can decide not to proceed with the purchase and receive all of your deposit back at at no cost. Tip #4 – Are you satisfied? Is the developer providing you with the level of service you deserve? 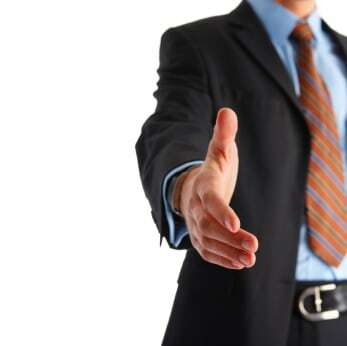 Have your dealings with them been smooth and professional? Do they provide you with complete information about any requested topics you have asked about? The bottom line is, if you find that your dealings with the developer haven’t been up to snuff with the standards of service acceptable to you, it probably isn’t going to change anytime soon, especially after you give them your hard earned money. 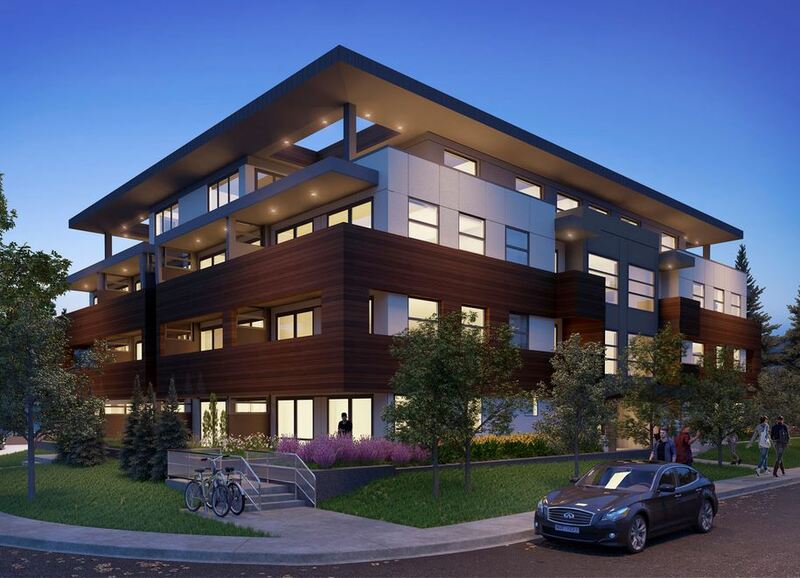 This is another huge red flag when considering buying with any developer in Calgary. You deserve the best when buying a condo in Calgary, so don’t settle for less than and get the best third-party representation possible! Questions about Buying a Condo in Calgary? 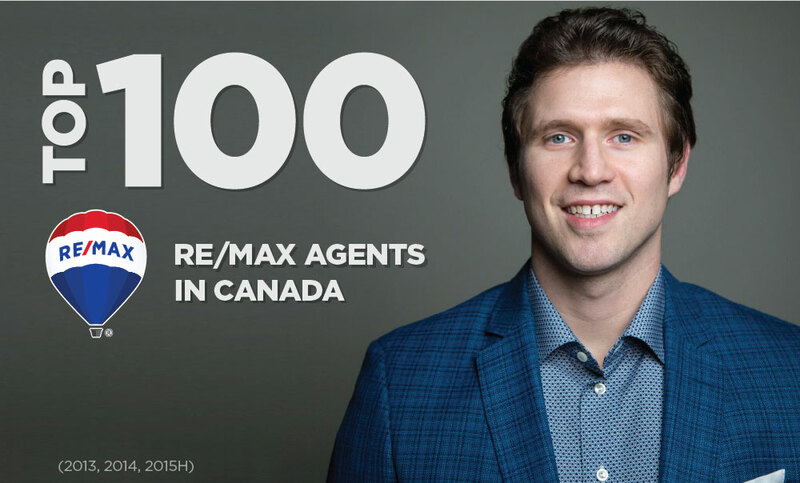 Contact me directly at 403-370-4180 or message me below for the best advice on your new condo search. I would love the opportunity to help you get the best value and make the best decisions! Enter your email address to receive New Condo Buyers Tips and receive a FREE eBook on new condos in Calgary.